Forget the $1 menu at fast food restaurants! 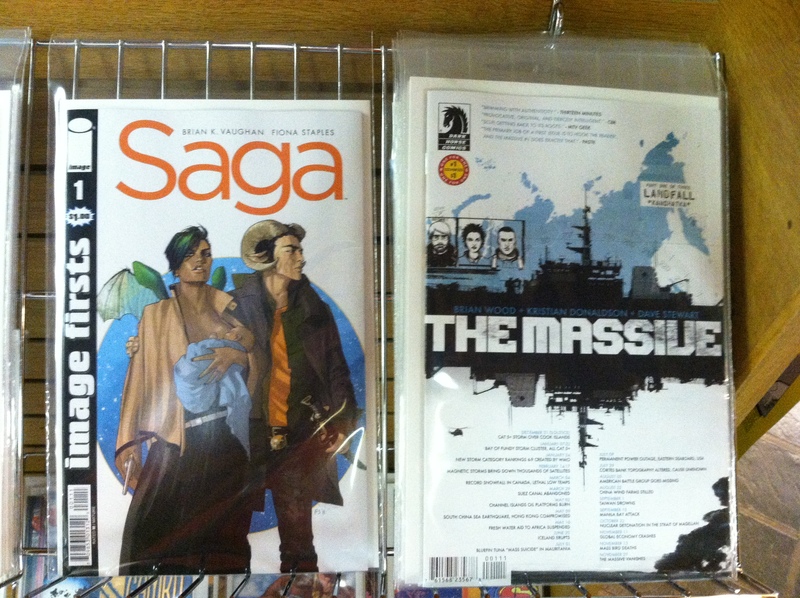 We have $1 comic books! Come on down and pick some up. You may find something you like! Prev Opening Late on Friday April 5, 2013 @ 12:30 p.m.